Grass clippings and food scraps can help your garden flourish and reduce everyday waste. Banana peels, egg shells, coffee grounds, moldy bread, dry leaves, used paper towels: The contents of our trash is often an afterthought, but some of these items don’t have to be relegated to the wastebasket. Composting is the simple process of turning organic material into rich soil. By making compost, decomposing items are given the opportunity to be useful once again, helping your garden thrive without the need to spend money on soil conditioners, mulch and fertilizers. Whether you’re tending to a small vegetable plot or managing a large farm, the benefits of composting go far beyond having an immaculate garden. 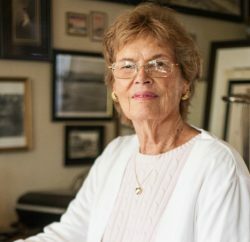 “Composting is one of the best ways to save the planet in your own backyard,” says Lisa Ryder, a recycling consultant for Waste Management who also teaches classes on composting in Laguna Beach and other cities throughout Southern California. “By recycling your food and yard waste, which comprises about 25 percent of residential waste, you are keeping it out of the landfill and converting it into a valuable organic fertilizer for your garden. Additionally, compost reduces pollution by eliminating the need for chemical fertilizers, which end up in the storm drains and, therefore, our waterways. It [also] retains moisture, improves soil structure and reduces erosion,” Ryder says. Whether you’re a gardening pro who’s always wanted to give composting a shot or the type of person who cannot be trusted tending to a houseplant, composting is an easy way to reduce your waste and go green. 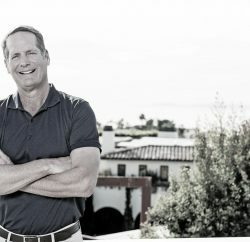 Composting might seem like a daunting task best left to communes and organic farms, but it’s actually a simple process easily implemented in any household, whether you live on a couple of acres or—as is more likely in Laguna Beach—in an apartment or cottage of only a few hundred square feet. Four main ingredients make up the composting recipe: nitrogen, carbon, water and oxygen. With these simple pieces, you are on your way to producing the rich soil sought after by green thumbs everywhere. How quickly this process happens depends on how often you tend to the compost materials. Ryder notes that there are two types of composting styles: gourmet and casual. Gourmet piles have the ideal blend of green material (vegetable scraps and fresh grass clippings that are high in nitrogen) and brown or dry material (old leaves and branches high in carbon), are kept moist and fluffed regularly to add oxygen. In these conditions, the decomposition will heat up to temperatures of 120 to 140 degrees Fahrenheit (a byproduct of the microbial breakdown of organic material), causing the end result to be ready in two to three months or less. Another highlight of hot composting is that it will kill weed seeds, so when the compost is finally used to enrich your soil, there will be no issues with pesky, unwanted weeds taking over your beautiful garden. Whether you tend your compost daily or periodically give it a look, once the process is complete, all the organic pieces will be transformed into a uniform, crumbly, dark brown material with a distinct, earthy aroma. Once you’ve decided to compost, there are a few different methods you can use to turn your kitchen and garden scraps into quality material. For those with ample space and a patient demeanor, composting can simply be practiced in an open pile about 2.5 to 3 feet wide by 3 feet deep and 3 feet tall (approximately one cubic yard). For this type of composting, green material and brown or dry material will be layered or roughly mixed. Because greens are heavier, two to three buckets of brown material will need to be added for every one bucket of green. Then add just enough water to ensure that the pile is “moist as a wrung out sponge,” according to an instruction sheet from Waste Management, but never so much that the pile is soggy (the pile may need to be covered during wet weather). The last component is fluffing the pile to add oxygen. This vital aspect allows the bacteria and fungus that live in the compost pile to live and work, breaking down all those materials. If the pile is too dense or there is too much water, the helpful organisms will die, causing decomposition to slow and even creating an unpleasant odor. The pile can be turned with a pitchfork or a shovel, or it can be repiled or moved into a new pile. The more the pile is mixed, the faster all those materials will decompose. If you don’t happen to have a large backyard and a pitchfork handy, there are other methods that allow even city dwellers to take part in the activity. One option that is great for urban and small suburban areas is a composting tumbler in the backyard. 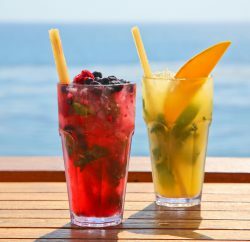 Not only do enclosed tumblers keep those decomposing scraps out of sight, they also make turning the material (to add the ever-important oxygen ingredient) less labor intensive. The whole unit sits above the ground on a support structure and can be turned using a handle or by hand. 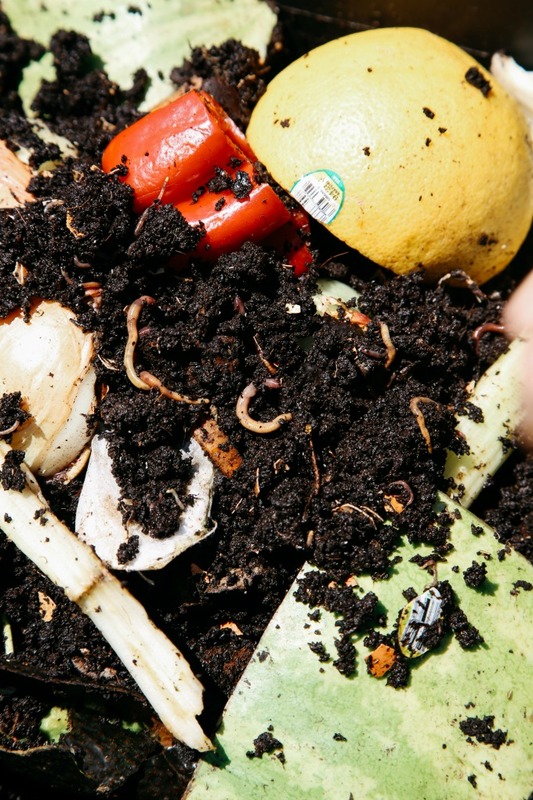 The best option for those with limited space who want to compost comes with several hundred new roommates: Vermicomposting employs worms to do the work. In this process, worms eat and digest the green and brown material, then—through digestion—create worm castings, a solid, odor-free byproduct that looks just like wet soil. This process can take place indoors or outdoors using three-layer bins filled with food waste, moistened bedding and, of course, red wiggler worms. The little creatures can eat their own weight in organic material each day and, as they do, their castings will fall through the top layer of the bin to the middle where they will collect. The worms will eventually convert all the contents into valuable compost within three to six months. Some worm bins also catch liquid waste, or worm tea, which can be added to equal parts water and used as organic fertilizer for houseplants. 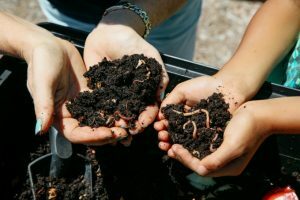 Beyond its many gardening and waste-control benefits, worm composting is also great family fun. 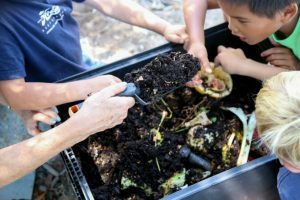 “Playing with worms and dirt—kids will find composting fun,” Ryder says. “Worm bins are a great kid magnet, since there are hundreds of worms in a small area. Kids can easily pick up and play with the worms when they feed them (worms don’t bite).” If the children are quiet, Ryder notes, they can even hear the worms eating. No matter which composting method your household chooses to implement, the byproduct of the endeavour is a green space worth admiring. 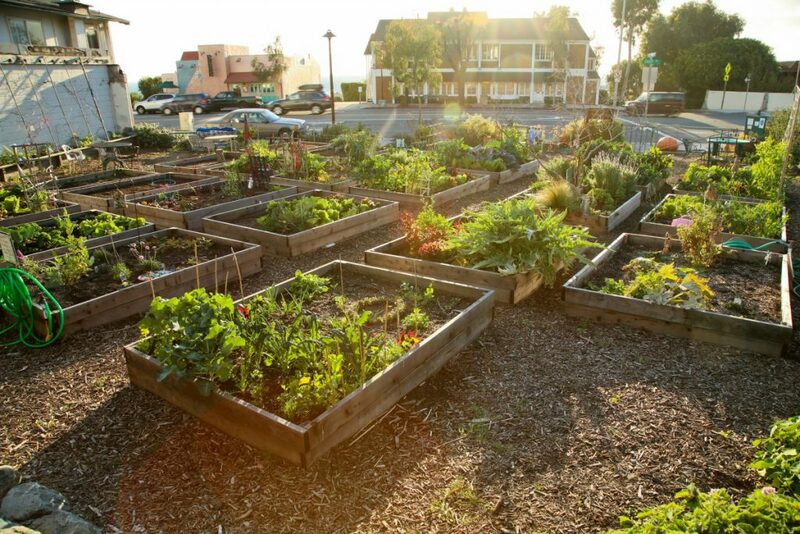 Whether the outcome is a bloom of beautiful flowers or fresh organic vegetables, your garden will thank you for the natural, nutrient-rich soil. 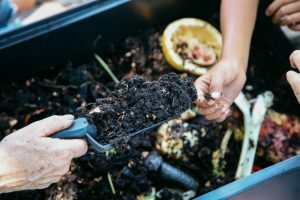 Some tricks you learn with time and experience, but these composting tips will give you a leg up when starting your new project. To create the richest compost, be sure to use a wide variety of organic brown and green materials. Break your compost items into smaller pieces to get the pile to decompose faster. Compost getting smelly? Use more brown material, turn the pile for more oxygen and possibly add a little less water. If your compost doesn’t seem to be decomposing, try mixing it up better, adding a little more green matter or giving it a bit more water. Some biodegradable components like pine needles and fruit pits take too long to break down for composting purposes.